Charlotte Bennett has one purpose in life -- helping children in need. 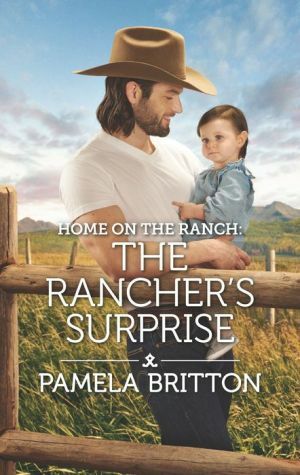 When Maverick Gillian arrives at her office, declaring he's not the father of a little girl in foster care, Charlotte doesn't know whether to believe him. Yet he takes little Olivia home. The handsome, kindhearted rancher is just the type of man Charlotte could fall for, if she were interested in a relationship. Maverick owes it to his childhood best friend to look after her orphaned daughter. He's also drawn to Charlotte. She's devoted to her social work career, but she deserves more. Maverick wants to show Charlotte she's worthy of love, but will she let him?